From a dozen and half guys with beer, bikes, and a bonfire, the TDS has shed it's pimples and headed to upper class education. 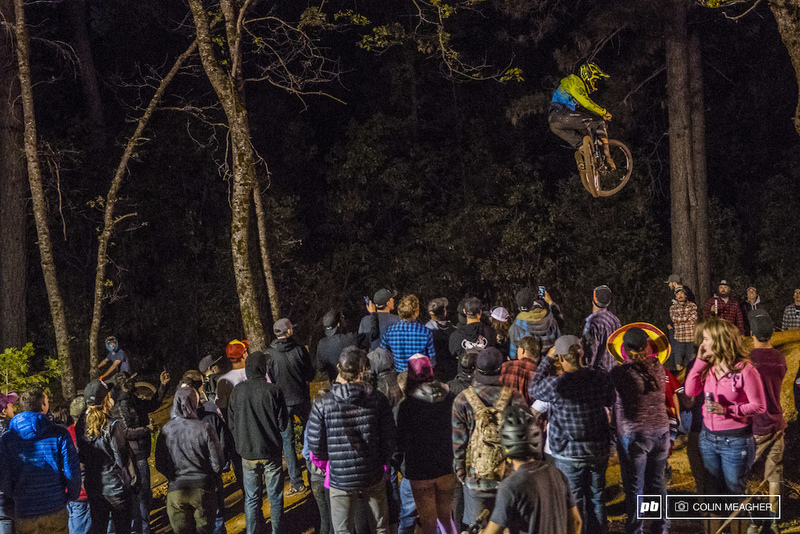 This year's edition saw a Whip off contest open to any and all racers. Jon Buckle sent it sideways and then some to take home the bacon.